IDX Broker includes an XML of all listings provided by an MLS. Note: This article pertains to developer partner access to the XML file. If you are not a developer partner, please visit this page for the Agent SEO Options. 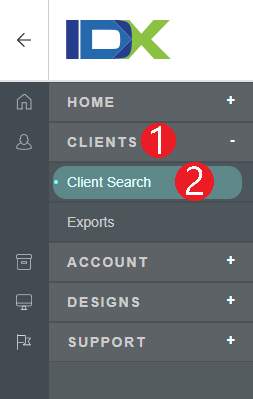 You MUST have setup a custom subdomain within your IDX Broker account. You must verify that custom subdomain before you provide this link to a search engine. You cannot submit an XML Sitemap link that displays *.idxbroker.com in the URL. Now simply copy and paste the XML Sitemap URL link into your favorite search engine's control panel.